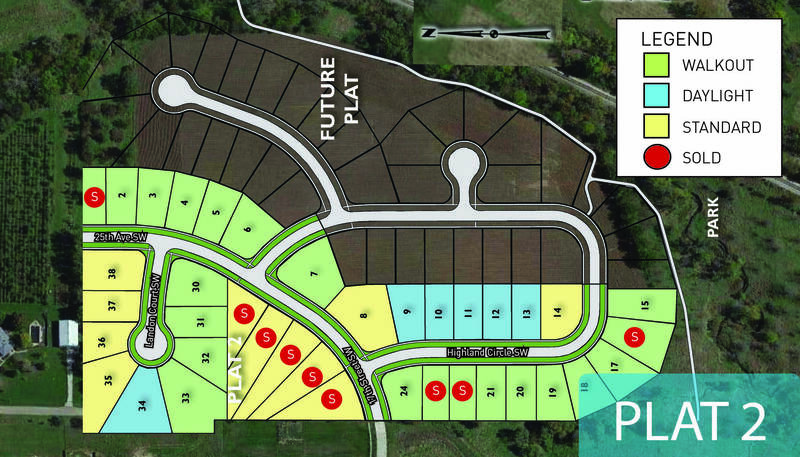 Meadow Vista South in Altoona has 38 single-family residential lots. 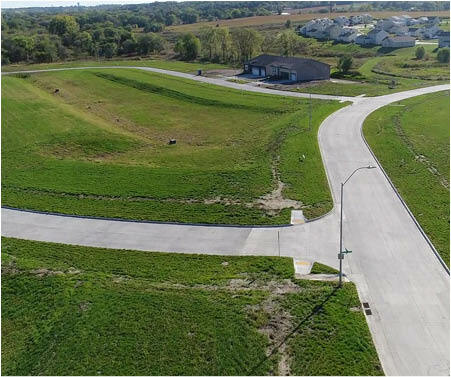 Conveniently located a few blocks south of 8th Street near restaurants, retail, Adventureland Amusement & Water Park, and Outlets of Des Moines. 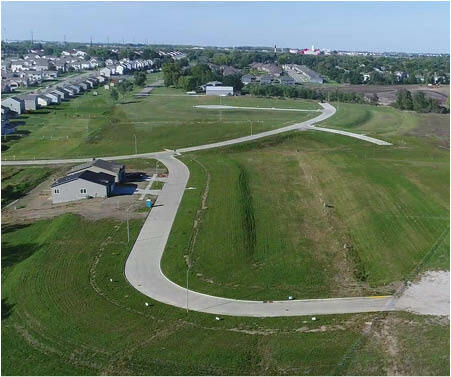 Meadow Vista South is near city parks, a kid-friendly playground, and future trails. 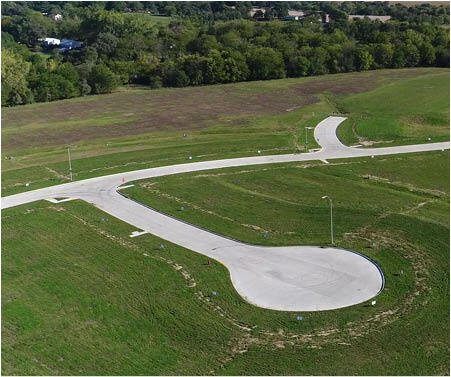 A short drive to anywhere in the metro, Meadow Vista South offers quick access to I80 / Hwy 65. The city of Altoona has implemented a residential tax abatement program for eligible residential property. For more information on Altoona's tax abatement program, contact the City of Altoona. 25th Ave SW, turn right on 14th St SW, turn left on 26th Ave SW, then left on 17th St.
© Landmark Companies, Inc. Seller does not guarantee the information listed for these properties. All parties involved in the purchasing of lots are advised to verify the information by an appropriate professional. Prices are subject to change without notice. Please refer to Covenants for all information regarding the property. Please contact local city government for further details on any Tax Abatement Program. Contact school district to confirm district map. 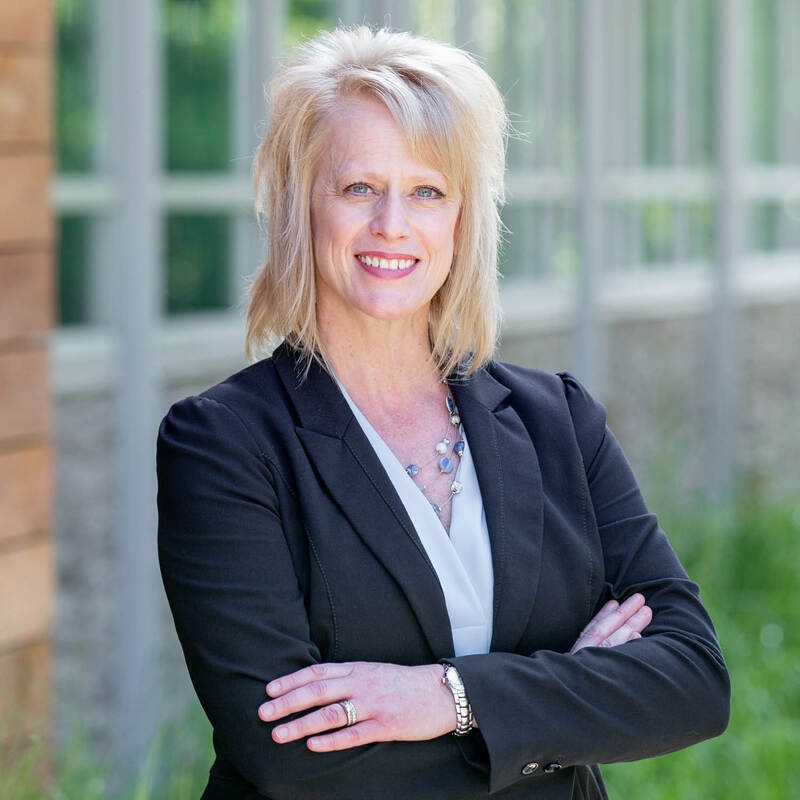 Stephanie Rice is a licensed real estate agent with Landmark Brokerage, Inc. in the State of Iowa. Map Data © Google Maps 2018.